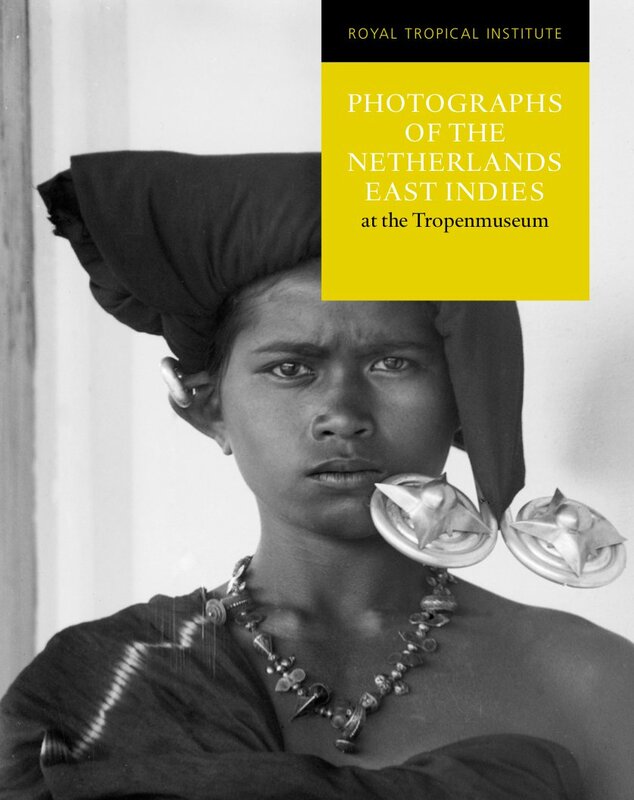 Photographs of the Netherlands East Indies at the Tropenmuseum offers a comprehensive introduction to one of the most important collections of colonial photography in the world. There is no other collection at the Tropenmuseum which is so closely tied to the history of the institute itself. Photographs were already being collected in the late nineteenth century and have been continuously supplemented with new images to create the broadest possible perspective of topical developments in the Netherlands East Indies. After Indonesia declared its independence in 1945, the importance of the collection of historic photographs declined and it was consigned to obscurity. Interest in the collection blossomed again later when a large group of people in the Netherlands came to view them as reflecting a lost and increasingly romanticised world. From the 1980s the collection became a source of historical information and the subject of wide-scale academic research. Illustrated with more than 120 full colour photographs, this publication provides insights into how attitudes towards the collection have changed over the past 150 years and the various ways in which they have been used by the Tropenmuseum and its predecessors. This is the fourth volume of a series of ten books that discuss the collections of the Tropenmuseum and the histories and stories that accompany them. The books elucidate the often hidden backgrounds of a museum collection, discussing objects within their original context, social histories and their contemporary meaning. The main emphasis lies on the history of each collection, with its different collecting and presentation practices placed in a particular time and place. Each volume is richly illustrated with objects and photographs from the Tropenmuseum collection. ‘Prachtig overzicht van de fotocollectie van het Tropeninstituut in Amsterdam. De koloniale fotografie staat op ieders netvlies, maar de interpretatie van de bekende beelden – mannen in tropenkostuums, hurkende inlanders – verandert nog steeds.’ Aldus besluit Kester Freriks zijn recensie in de boekenbijlage van NRC Handelsblad van vrijdag 30 november 2012. Het vierde boek in de reeks collectieboeken van het Tropenmuseum wordt beloond met 4 van de 5 beschikbare sterren.